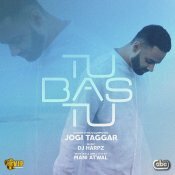 VIP Music are proud to present the eagerly anticipated debut single released by Jogi Taggar entitled “Tu Bas Tu” featuring DJ Harpz!! 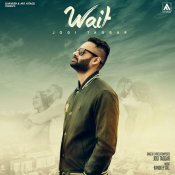 ARE YOU Jogi Taggar? Contact us to get a featured artist profile page.